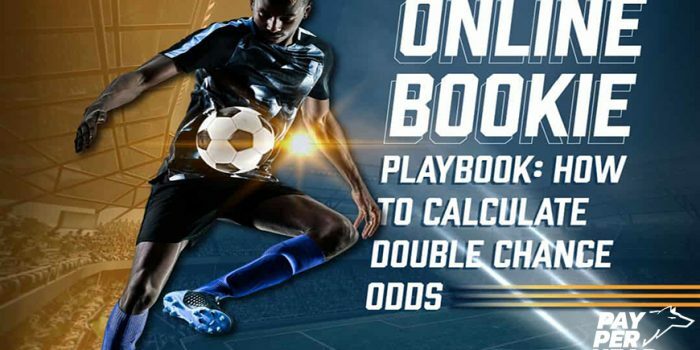 We’re barely halfway through January 2019, which means it’s a good time for pay per head agents to check out 4 of the per head industry trends that are sure to increase bookie profits. All 4 trends are PayPerHead specialties. If you’ve got any questions, contact a PayPerHead rep. The Cricket World Cup starts in May. Not only that, but the UEFA Champions League runs until the summer. 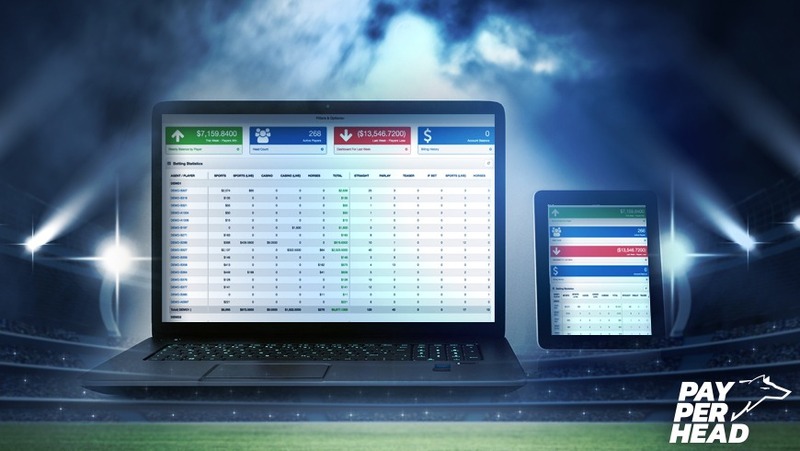 That’s on top of Australian Rugby, English Premier League soccer, La Liga soccer, and Italian Serie A.
That’s allowed agents to offer a breadth of International wagering options to all their clients. Who says your sportsbook must go into a slumber after March Madness? Promote soccer betting, the Cricket World Cup, and Australian Rugby throughout the year. Everyone keeps talking about horse racing’s popularity going down. Not so. One of the reasons for the stability in horse racing profits is because International racetracks like Meydan in Dubai and Royal Ascot in the UK run races. American horseplayers can bet on races pretty much every day and at most hours in a day. Don’t overlook the online aspects of casino wagering. All those $1, $2, $3, and $10 dollar wagers add up to big bucks. You can make a ton of money as a pay per head agent by offering an online casino. Casino players won’t wager a lot at a single time, but they will wager consistently. That’s what you want. Although the shine’s off Bitcoin, cryptocurrencies are still the way to go. All individual sportsbook operators like you should switch from fiat to cryptocurrencies. Cryptocurrencies provide a layer of protection and keep probing eyes away. PayPerHead’s agent payment system is perfect for cryptocurrency transactions. Agents can make quicker payouts and collect quicker. No more meeting up with your clients at the local sports bar. 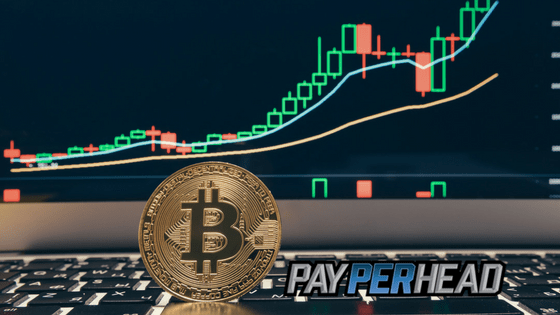 Plus, at PayPerHead, online bookie agents get 5% credit cash back when they make their initial deposit with any accepted cryptocurrency! Find out more about cryptocurrency here.